I’ve found that one of the best things about being a published writer is when people who’ve read the book tell you their reactions. 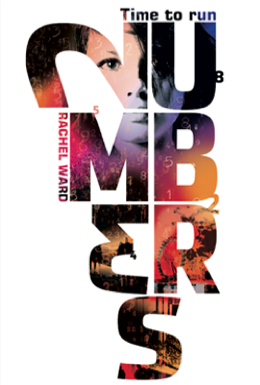 If you’ve read ‘Numbers’ and would like to send me your thoughts, please do. I’ll do my best to get back to you. I’m happy to help with your book project or presentation for school. Have a read of this website first – it may be that the information you’re looking for is here. If there is anything else you want to know, do use the form below and I will get back to you as soon as I can.